Need a Ride? 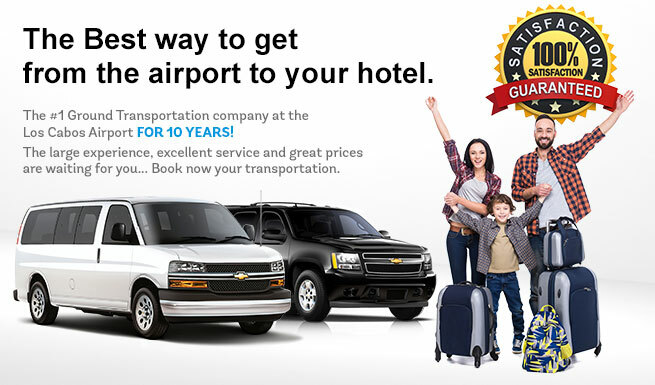 we're the #1 ground transportation company in the Cabo San Lucas! 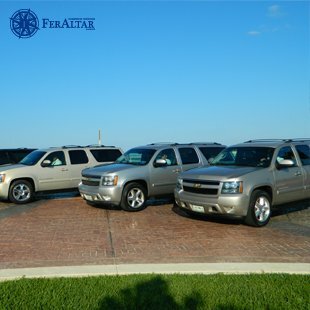 Why Reserve your Cabo San Lucas Transportation with Us? Our staff is committed to provide excellent service and customer satisfaction. 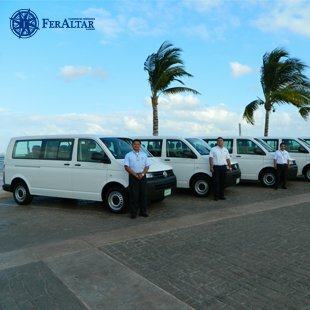 Let our professional, always uniformed drivers help you with your luggage and drive you quick and safely to your hotel in San Jose del Cabo or Cabo San Lucas. Remember that taking a taxi at the airport means you need to buy an expensive ticket and wait for an available seat or cab. 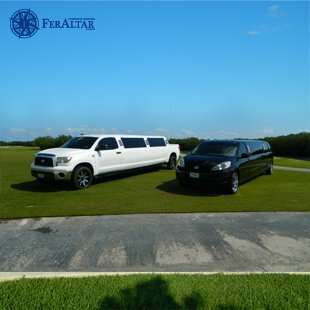 Avoid long lines and don't waste precious time of your vacation by purchasing in advance our comfortable, deluxe -but low-cost- private Transportation from the Los Cabos Airport to your hotel in San José del Cabo or Cabo San Lucas. Our entire fleet of vehicles is privately owned and our Cabo San Lucas Transfers service is never sold off or bought to a 3rd party like so many others online. That's relevant for you to know, since you are dealing with the actual transportation company, not a broker or intermediary who may appear online as "the actual service provider." It is important to say too that we NEVER share ANY of the information you provide to us when making your reservation. We know how important your tranquility is. Get rid of one of those pending "to do´s" on your travel schedule by giving us the option to serve you. Book with www.Los Cabos-airport.net and find a fair price for your Cabo San Lucas Transfers. ( 5/ 5) Victor Astorga: La mejor empresa de transporte! !